Fist Fight DVD and Blu-ray release date was set for May 30, 2017 and available on Digital HD from Amazon Video and iTunes on May 16, 2017. In this schoolyard comedy, it is the teachers that are causing the problems instead of their students. When a mild-mannered teacher suddenly finds himself in a bit of trouble when he is fingered as the culprit in another teacher's dismissal. 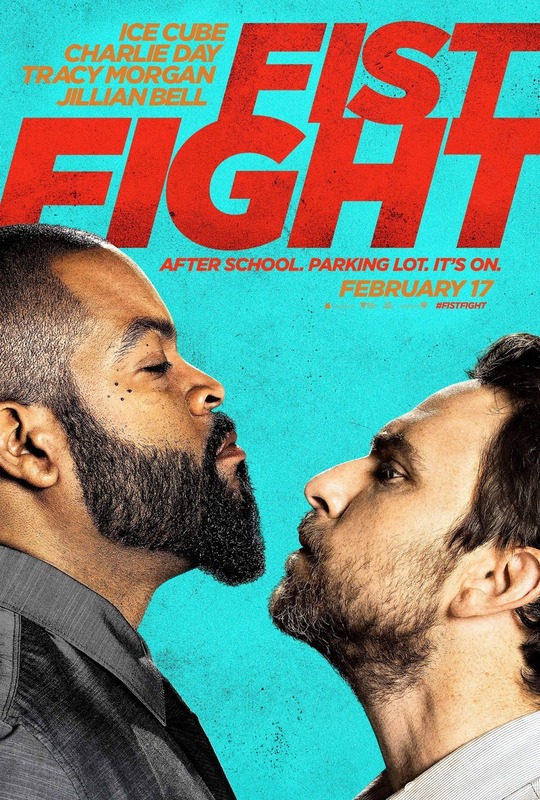 While he has no idea if he actually is to blame, he must deal with the fact that the dismissed teacher, who is much larger and more street savvy than the accused, has challenged him to a fight after school.